After successful use in the US and UK, a Text Giving platform has landed in Australia. Telco Together Foundation has joined forces with Telstra, Vodafone and Ansible to help Australian charities reach new donors and raise much-needed funds. “Text Giving enables charities to include an SMS ‘call to action’ in their fundraising campaign materials. Inspired donors can then simply text the keyword, with the $5 donation charged to their mobile phone bill and 100% of the donation going to the charity. It’s a simple and secure way to give, providing an immediate sense of contribution for the donor” says Antoine Acklin, CEO of the Telco Together Foundation. 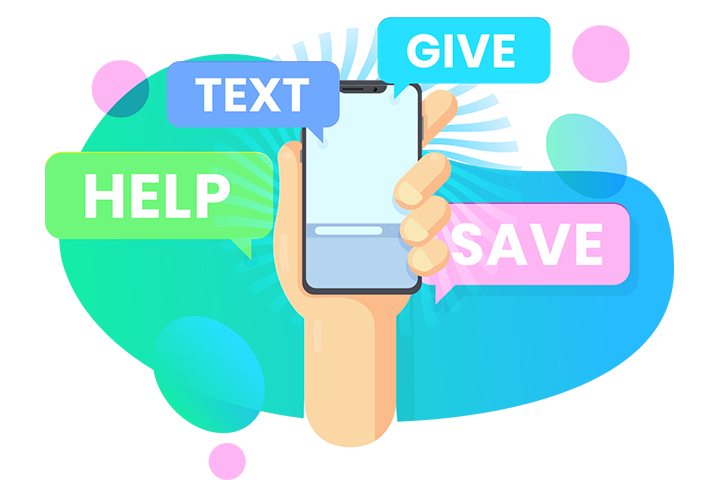 With texting firmly embedded in Australian culture, the immediacy and convenience of donating via text will now enable people to donate to their chosen charity anywhere, anytime when the mood strikes, without the need to get out a credit card. The Telco Together Foundation unifies the telecommunications & ICT industries to make a significant social contribution within Australia, whilst supporting charities as they transition into the digital age. As an industry with over 25 million bills being distributed monthly, Telcos are in a unique position of having direct communication with almost every business and consumer in Australia every month, providing the opportunity to create a massive vehicle for social change. “Text Giving signals the start of a new and exciting time where telco technology and reach can be used to directly support the not-for-profit sector and the communities they serve” Acklin says. MEDIA:​​​ Interviews with Telco Together Foundation CEO Antoine Acklin and Executive Director Renee Bowker can be arranged. ​Please contact Charly Binney on charly@fiftyacres.com or 0435 356 530.